things I had no words for." 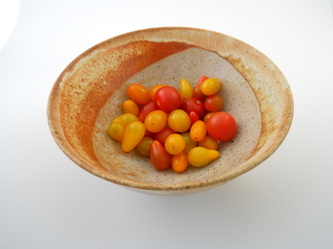 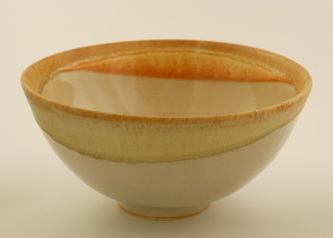 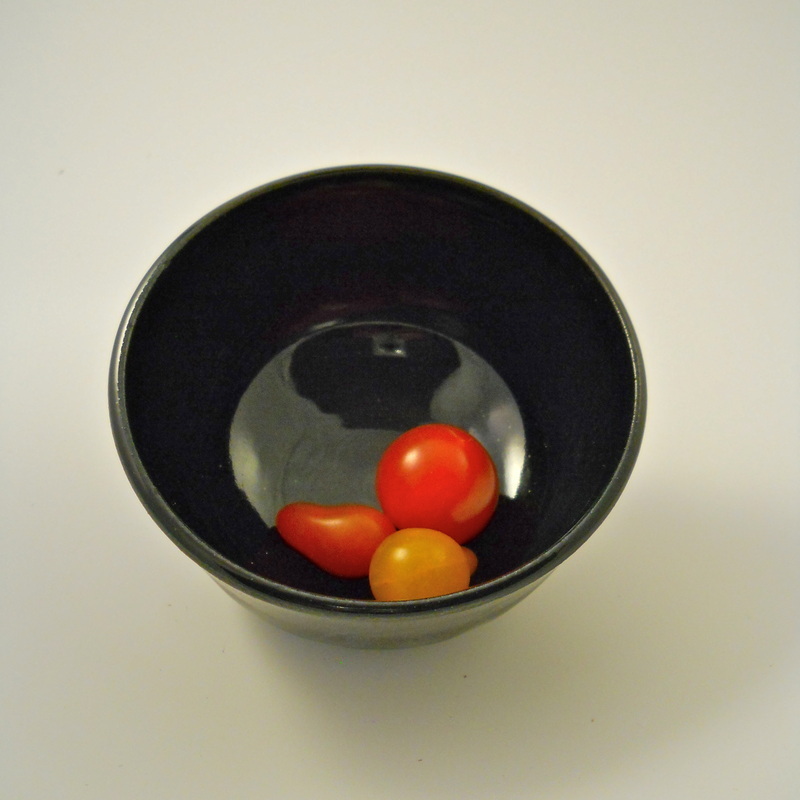 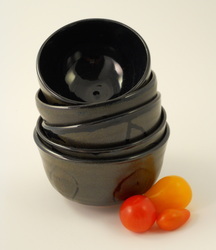 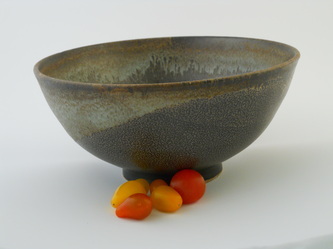 Bowls are fabulous for displays and serving - think fruit, salad, stew, pasta or even dinner for one very hungry person. When full, the rim of the bowl frames whatever deliciousness it holds. 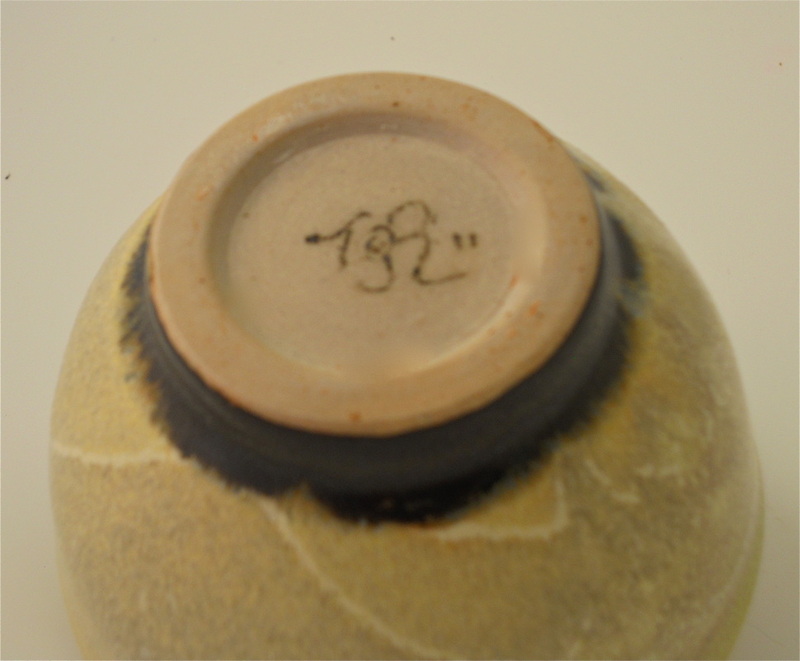 When empty, the graceful inside curves and rich glaze colors are like a three-dimensional painting -- art for daily use! 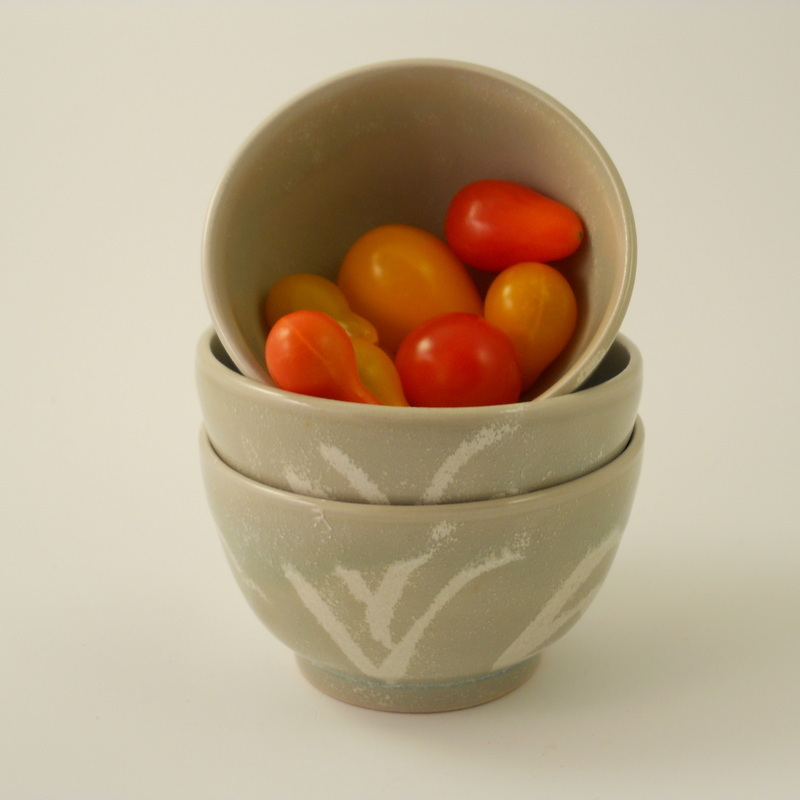 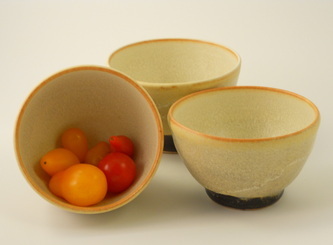 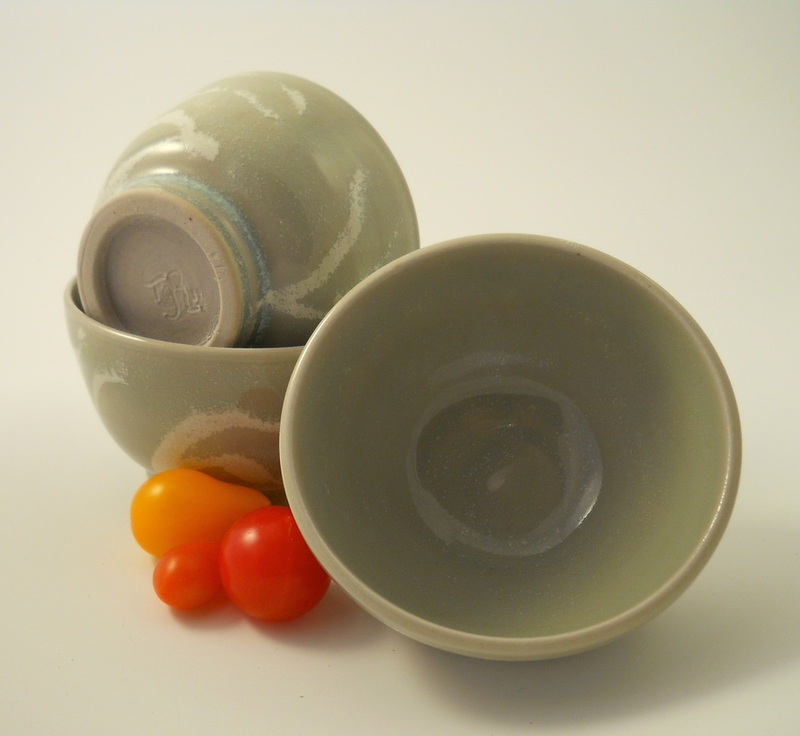 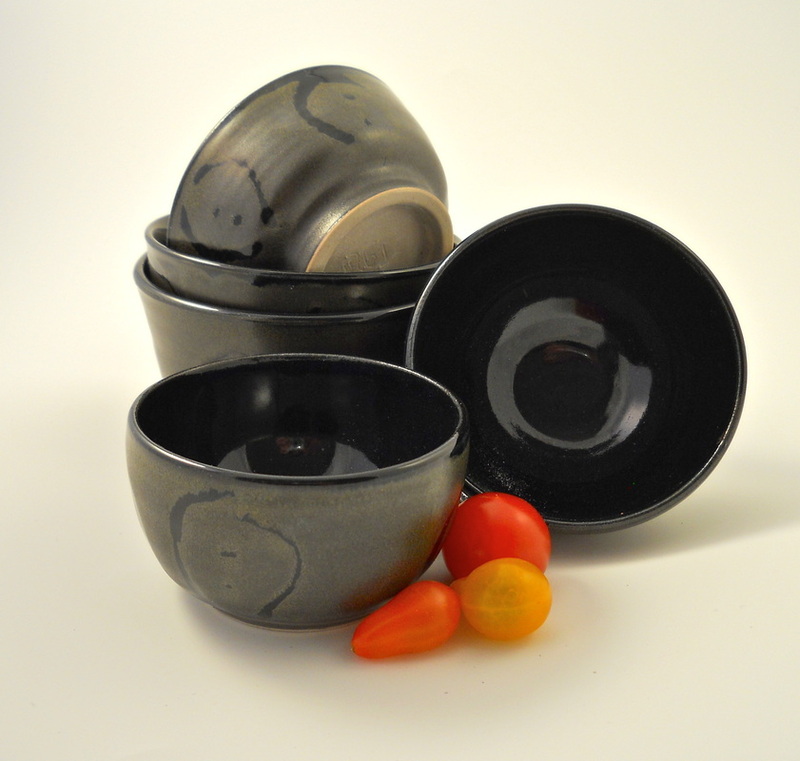 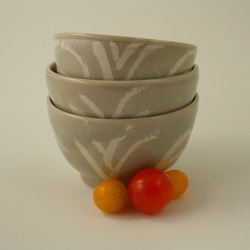 Petite Bowls - These are little bowl sets that stack nicely. They are handy for organizing ingredients in the kitchen, condiments on the table or a just-right serving of ice cream. 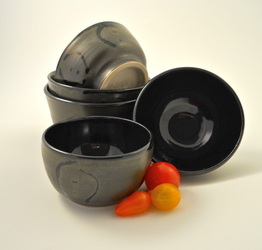 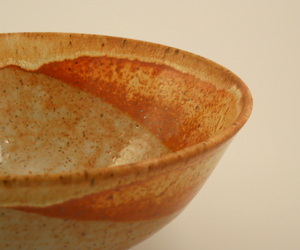 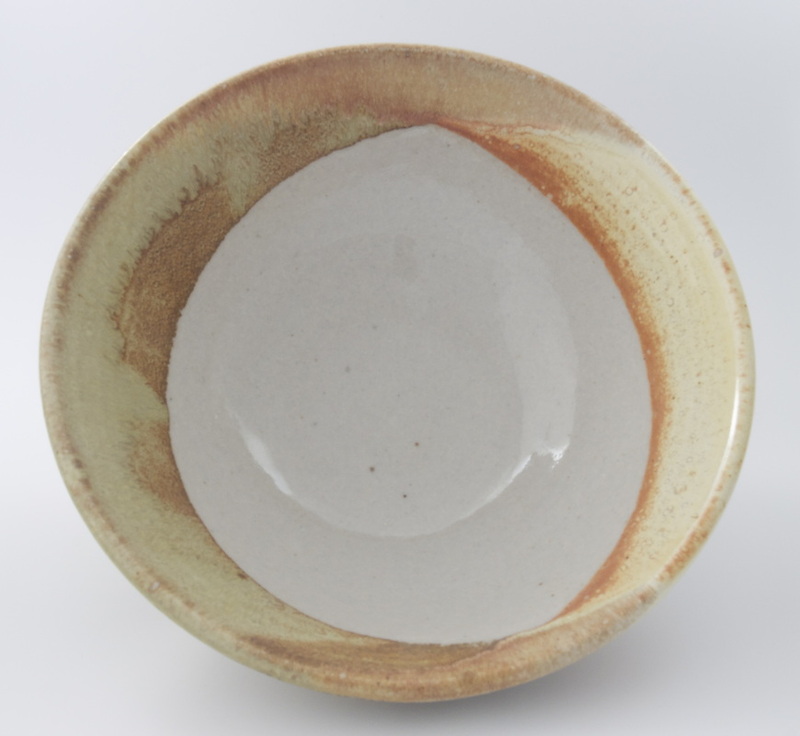 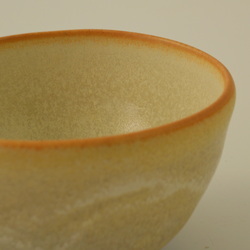 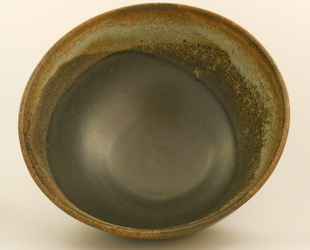 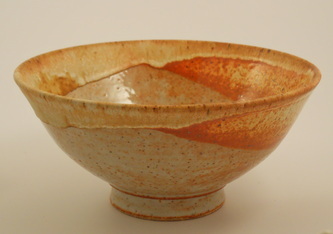 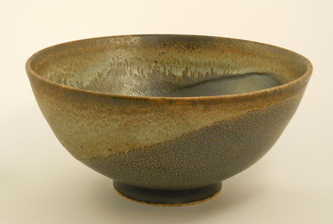 Serving Bowls - Special bowls make a statement on their own and when presenting food to share. 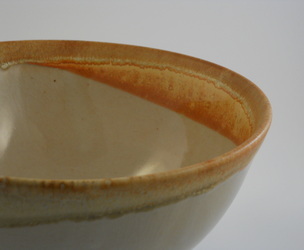 Surfaces are quietly dramatic and glow with life.